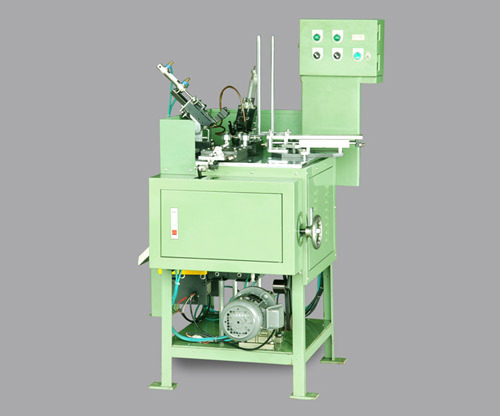 The machine is also called "metal case rolling or metal case curling machine" and the machine is applied to combine oil seal with the metal case. The difference between this machine and traditional machine is that the machine has two independent cylinders. 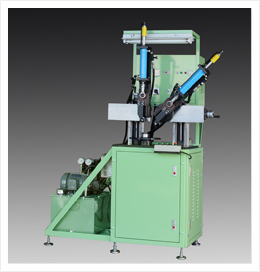 That makes the machine have the most powerful force to combine seal and case with the best curling quality.